I love this dress! Unfortunately it's sold out (and probably was out of my price range anyways. haha) So here's a DIY version. 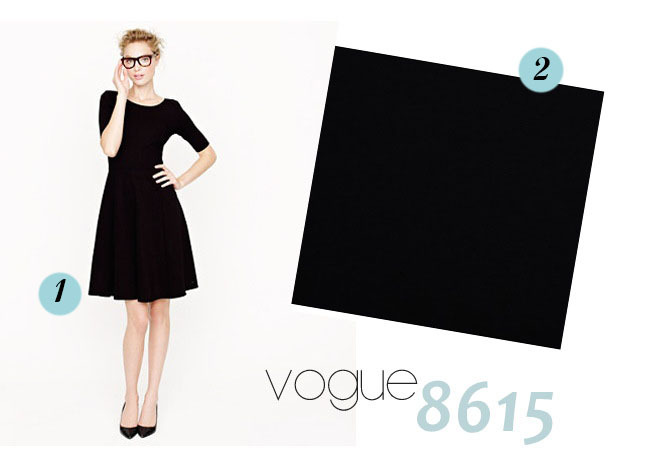 I was thinking Vogue 8615 would be best and then just adjust the neckline a bit. Or else I really like the pockets on Simplicity 7091. It's a pretty simple dress so you've got some wiggle room as far as patterns go.